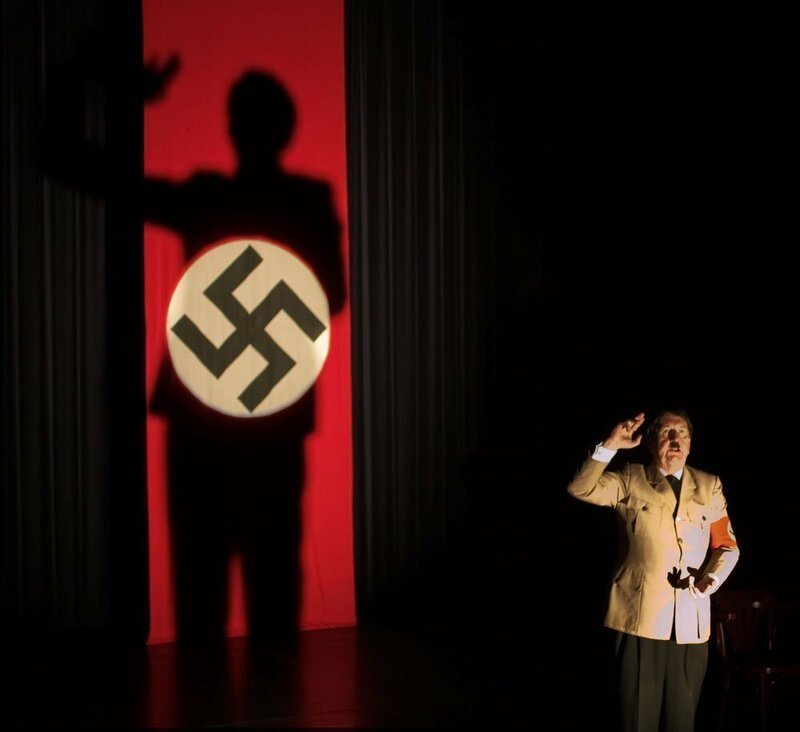 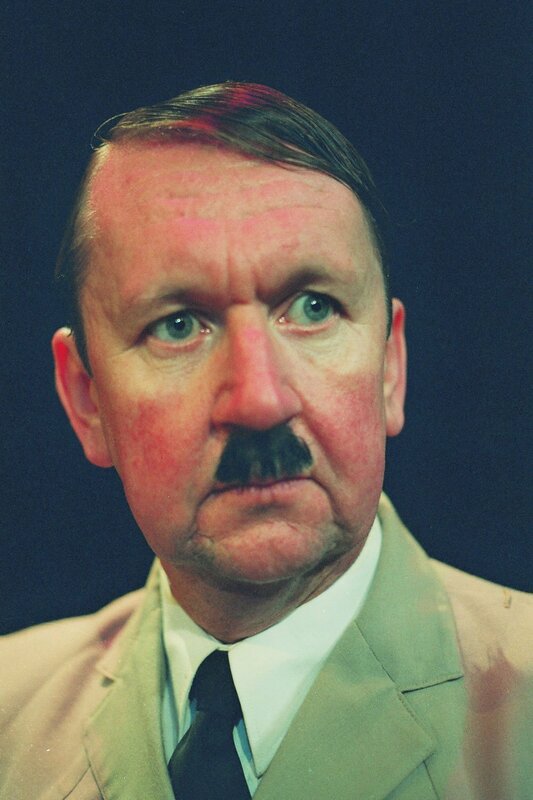 Adolf was the first attempt of the company to produce and host quality performances from other countries and build a collaboration bridge with foreign theatre artists. 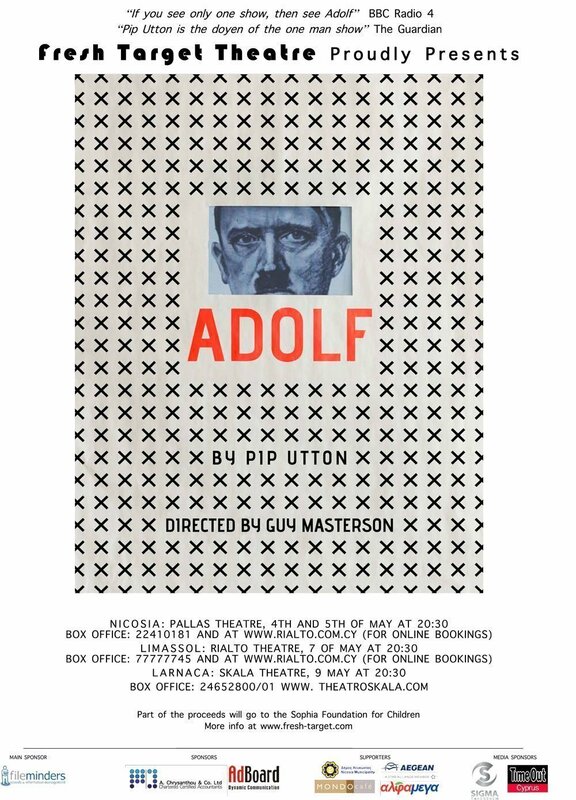 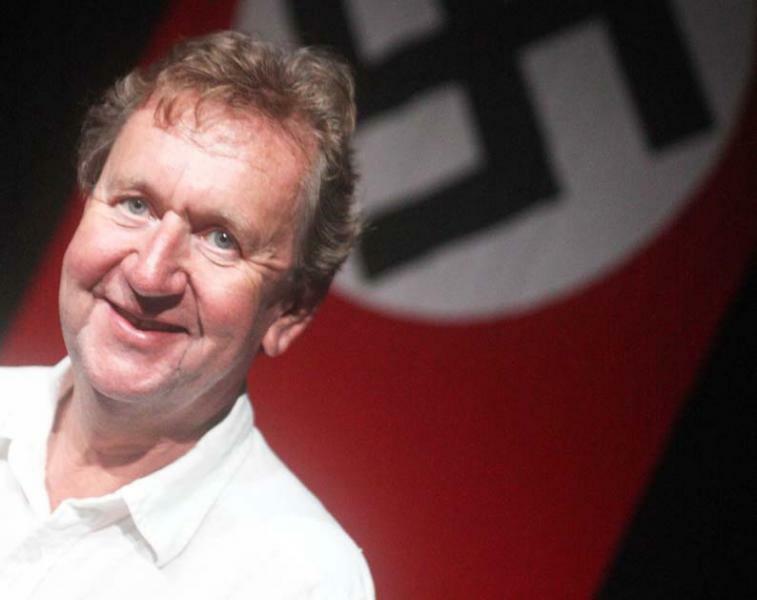 The British actor and vice-chair of the Edinburgh Fringe Pip Utton, came to Cyprus and gave a number of performances in three cities (Nicosia, Limassol, Larnaca) with his critically acclaimed one-man show Adolf. 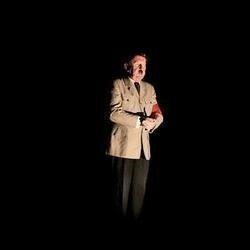 The 20th Century’s most notorious tyrant was daringly and divisively brought to the stage in one of the most successful and powerful solo works ever presented. 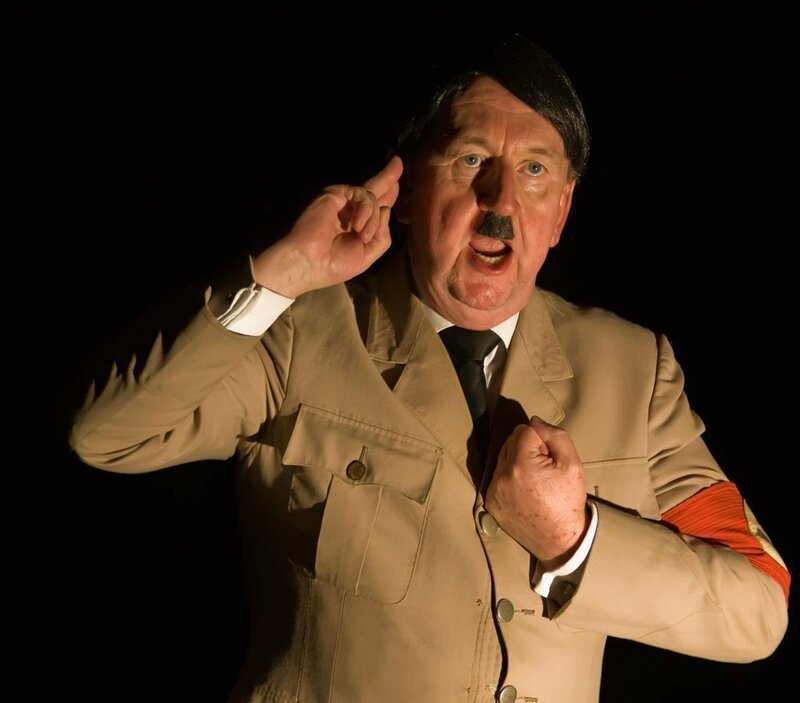 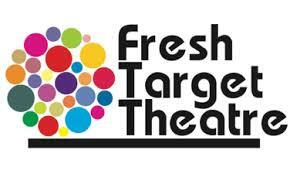 The performance received raving reviews from the Cypriot press.